Don't let the Pythonistas have all the fun. You can do amazing DL tasks using R! This will improve your grasp of deep learning with intuitive explanations and practical examples. $147.97$59.99 Deep Learning with R Bundles are not eligible for additional discounts. 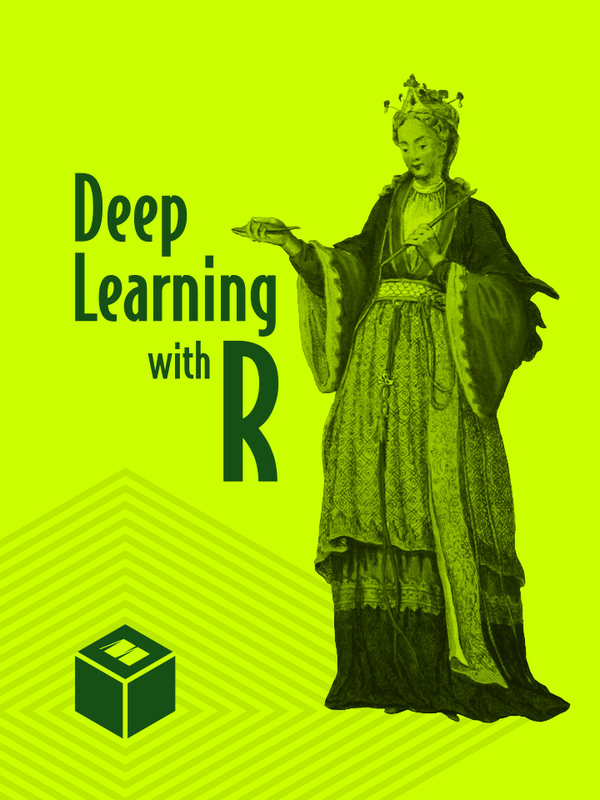 Deep Learning with R introduces the world of deep learning using the powerful Keras library and its R language interface. 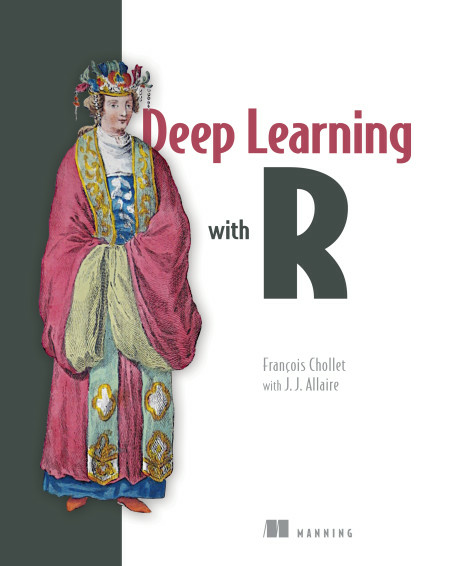 Initially written for Python as Deep Learning with Python by Keras creator and Google AI researcher François Chollet and adapted for R by RStudio founder J. J. Allaire, this book builds your understanding of deep learning through intuitive explanations and practical examples. 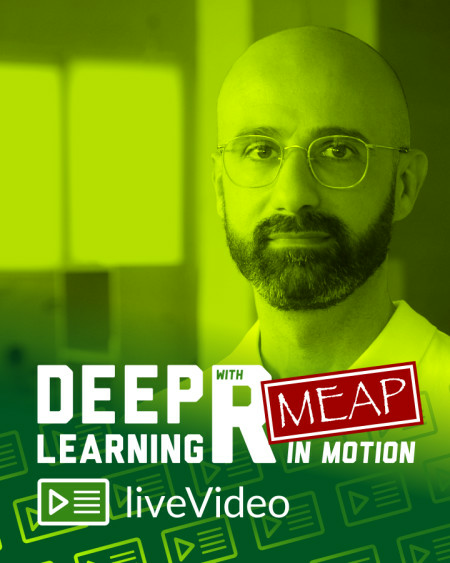 You'll practice your new skills with R-based applications in computer vision, natural-language processing, and generative models. 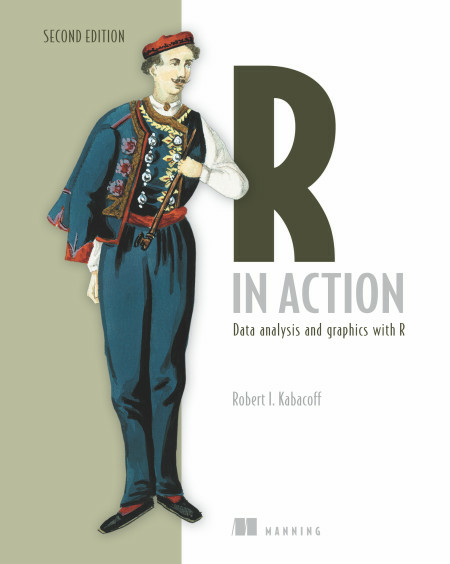 R in Action, Second Edition teaches you how to use the R language by presenting examples relevant to scientific, technical, and business developers. Focusing on practical solutions, the book offers a crash course in statistics, including elegant methods for dealing with messy and incomplete data. You'll also master R's extensive graphical capabilities for exploring and presenting data visually. And this expanded second edition includes new chapters on forecasting, data mining, and dynamic report writing. Some bundled books and liveVideos are part of the Manning Early Access Program. You'll get all the available content now, new content as it's created, and the final product when it's ready.